I’ve been mulling the possibility of this review around in my mind for a while now. Every time I’d start to outline a review, I would hesitate. I really wanted to spend more time with the game, exploring its depth and intricacies to ensure I really had a refined impression. After having spent a sufficient amount of time with the game now, I feel I can no longer delay. I must share the glory that is Android: Netrunner with my friends and our readers. 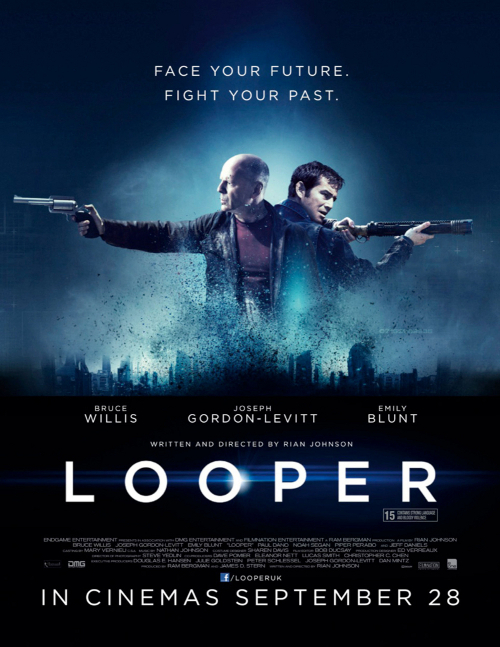 Looper is a new sci-fi film reuniting Brick writer/director Rian Johnson and star Joseph Gordon-Levitt, also starring Bruce Willis, Paul Dano, Jeff Daniels, and Emily Blunt. To be completely honest, when I first saw Brick way back in 2005, it was like having my faith in film restored all at once. For those that never saw it, Brick was an incredibly smart neo-noir film in a hyper-real high school setting, in which Joseph Gordon-Levitt’s character investigates the disappearance of his ex-girlfriend and crosses paths with a bunch of interesting characters including a young crime boss who still lives at home with his oblivious mother. If you haven’t already, I recommend tracking it down and watching it immediately. Then go see Looper, because it provides a similar breath of fresh air for another genre, this time science fiction. This will probably be a short review as I’ll be dodging every possible spoiler, but I”ll do my best! 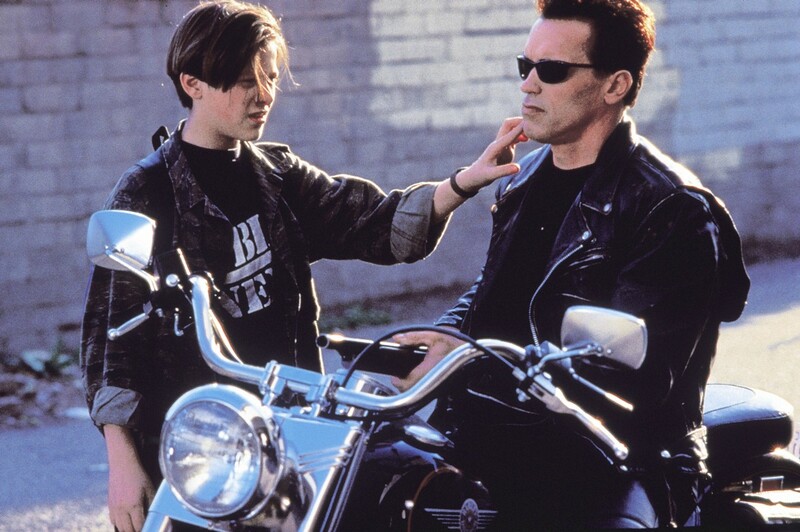 What follows is an analysis I wrote tonight for my American Cinema class regarding Terminator 2 as it relates to science fiction genre conventions. Participation in this class could generously be referred to as “woeful”, and rather than launch my work pointlessly into the ether, I thought it might be fun to share it with readers here. This is by no means a complete synopsis of the film, I could talk for days about this one. Rather it focuses on two or three genre conventions, and approaches the story from that standpoint. My cap for this assignment was also three double-spaced pages, or about 800 words. I came in just under the line. Imagine, struggling to edit DOWN to a cap for a college paper rather than arbitrarily ballooning out sentences to meet some ridiculous minimum requirement. It was a pleasure to write. Quoted and page-referenced lines are taken from the textbook American Cinema, American Culture, by John Belton. It’s a good read, I recommend picking it up if you get a chance.